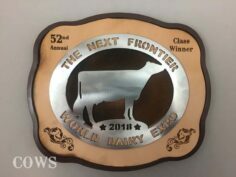 If you have old ribbons collecting dust in a box, or if you have new ribbons you don’t want to put in a box, we have the solution. 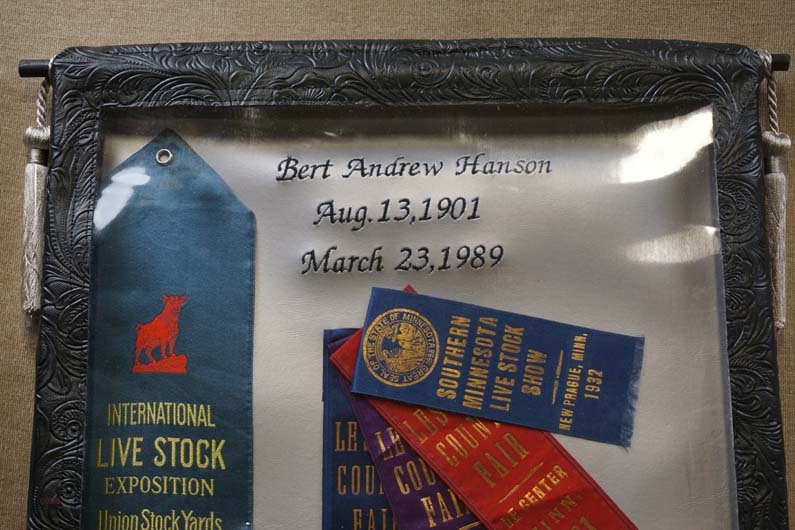 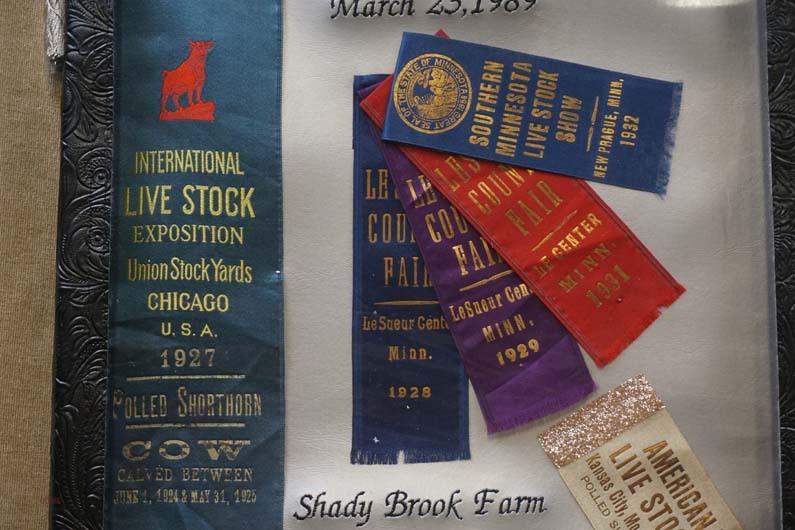 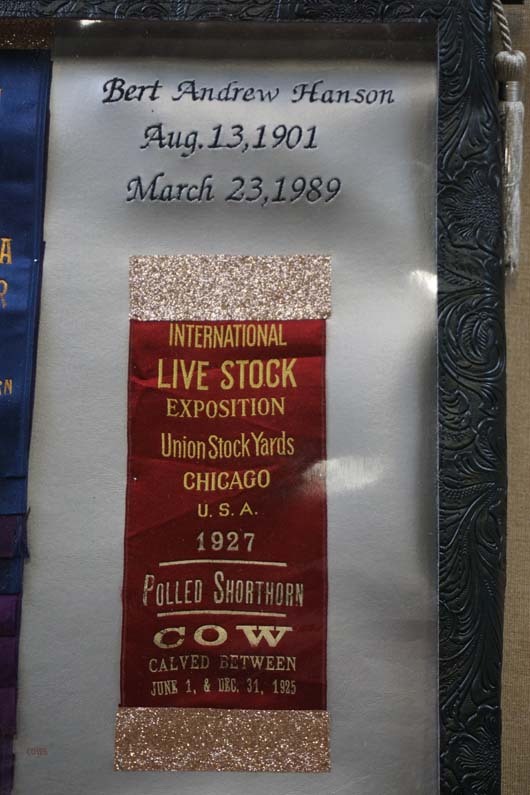 We can use your ribbons, and preserve them in an all material display. 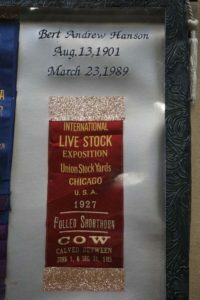 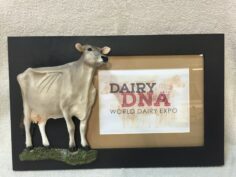 There are a variety of ways we can use your ribbons to create a memorable wall hanging that will note in embroidery the names, dates, or other info. 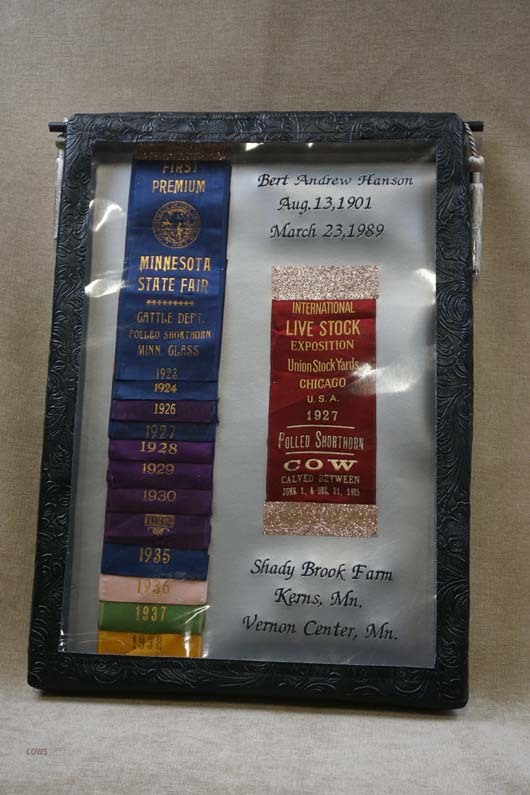 and then using the whole ribbon or pieces of the ribbons to create a decorative display of lasting memories. 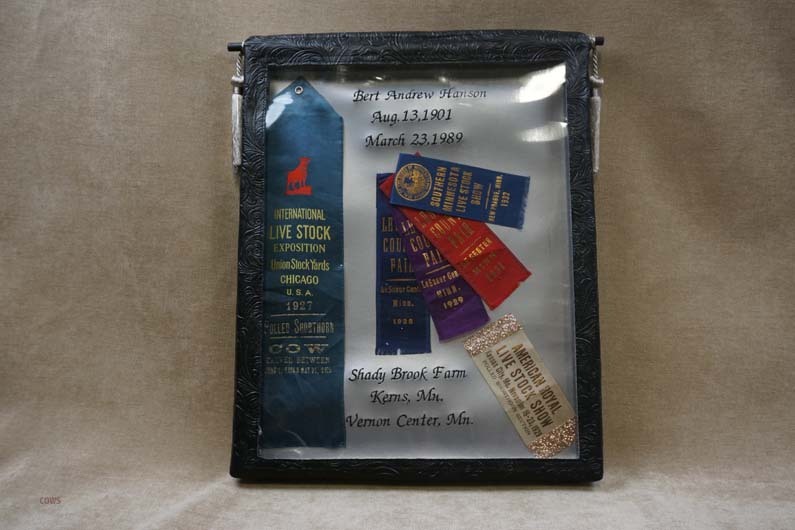 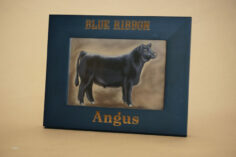 This is a shadow box, that is not smashing the ribbon, so you can have large rosettes as well as flats. Please contact us for personal quote on price. 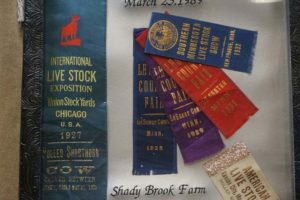 It will depend on size, and how many ribbons we need to display.